What Changes From the First Draft to Publication? With the release of Seconds Before Sunrise only one week away, I have been thinking about how much The Timely Death Trilogy has changed from the original version to the published novels. Since the second book isn’t released yet (but is available on Amazon) I thought it would be neat to share some of the major changes that happened in Minutes Before Sunset from the original version to the final publication. That way, when the second novel is out for a little while, I can share those changes, too. 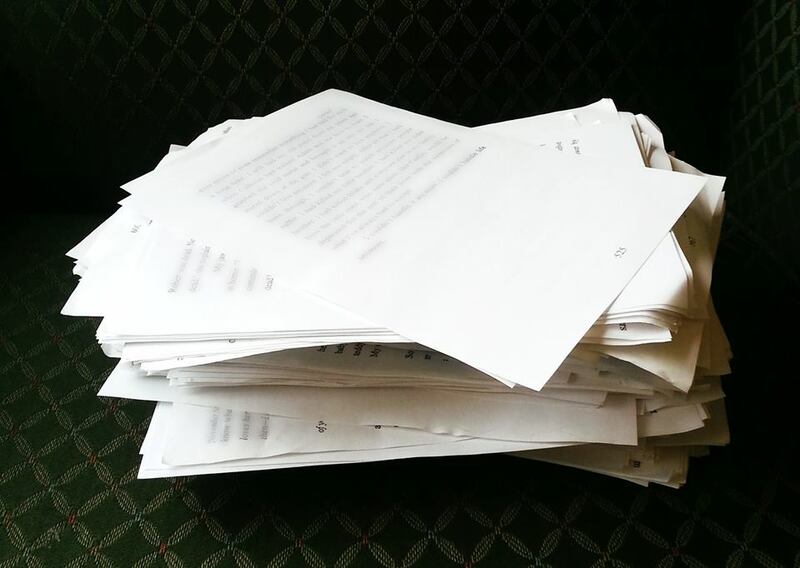 For me, most of my novels are 136,000 words, but I almost always cut it down to 80,000 by often combining scenes and characters or by cutting them out completely. Minutes Before Sunset was my first instance where this happened, and maybe I’ll share cut scenes one of these days, but they might not even work anymore with the current storyline. I actually love cutting down the word count. It challenges me to create more meaningful scenes, and it definitely forces me to push the plot forward with numerous reasons (like action and detail) rather than having separate chapters for everything. Pierce (shade form of Jonathon) isn’t sure how he feels about this. I’m sure why this one stuck out the most to me, although my guess would probably stem from the fact that I still see them as their original character names. So why change them? I’ll get to that in a second. Below you’ll see a small list of original character names followed by their publication name. Colton changed to Noah. Brent to Jonathon. Jonathon to Pierce. 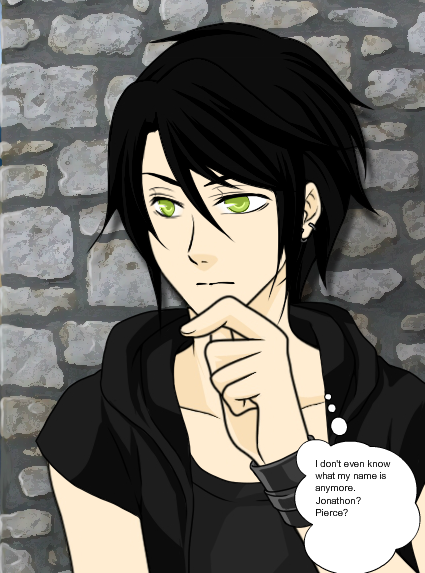 Brethan original had both a dark and a human name, but now he is only referred to by his Dark name. Jessica had a Dark name as well. And Eric’s previously girlfriend is almost impossible to remember how many changes she went through. A lot changes in editing, but it mainly happens during rewrites. Location: It can be really hard to change this, but it can also be worth it. Kansas – Originally, I wasn’t going to have a town at all. (Of course, there would be one, but it wouldn’t have a name, and I definitely didn’t want to mention the state.) At first, I wanted this town to seem like it could be anywhere, but then I realized it could seem that way while still being physically located somewhere, so after much consideration, I went with Kansas for many reasons, mainly because I don’t feel like many novels take place in the Midwest, especially paranormal or YA books. Events: Don’t be afraid to add or take scenes away. The Naming – the ceremony at the beginning of Minutes Before Sunset was actually added last minute. It was in the trilogy, but it was shown much later. I decided to show it in the beginning because I realized it could help ground the rituals of the Dark while also showing where the identities happen. The ending – I actually don’t want to spoil too much, but the actions Jessica took in the final scenes with Darthon originally didn’t exist. The way to kill him wasn’t in it either. But she’s a fighter – more than most characters actually – and I knew in the editing that I had to include her in the fight. Plus, it allowed a foreshadowing for the third novel I’ve been dying to add without changing the story too much. Other than that, a lot of dialogue changed and a few character appearances weren’t originally there. I even flipped a few chapters around and cut out other chapters completely. But it all ended up being the same story – I just needed to edit it to find out where certain scenes actually took place. Perspective: Another difficult area to change. 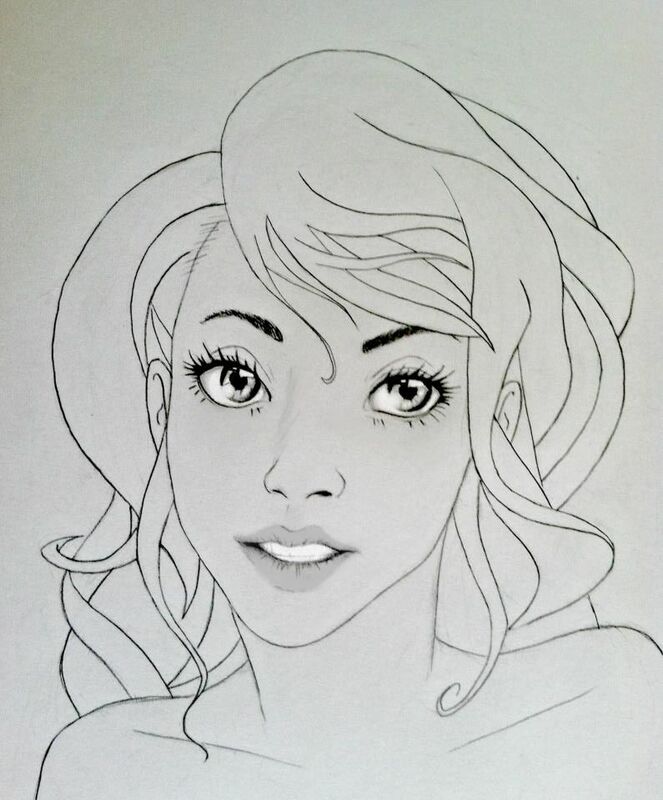 At first, I showed Jessica’s shade side, but in the rewrite, I choose not to show her paranormal perspective in the first novel. She originally was named at the end of the first novel, too, but it didn’t feel right for reasons that will be explained in the third novel, Death Before Daylight. (Dun. Dun. Dun.) I also wanted to show a few scenes from Darthon’s perspective, but I never wrote one, because he’s a loud mouth. His identity would’ve been revealed in seconds. That doesn’t mean I didn’t consider it during rewrites, though. It just didn’t work out. Other: Have fun with the small stuff, but it can shape a character. I already wrote about cars, but Eric originally drove a 2009 Charger instead of an older version. Mindy had a more important role (I even considered having her completely aware of the Dark and the Light) in the first novel. And some of the characters’ descriptions changed. Surprisingly, the attitudes of the characters didn’t change a lot through the first novel, but they do later on! 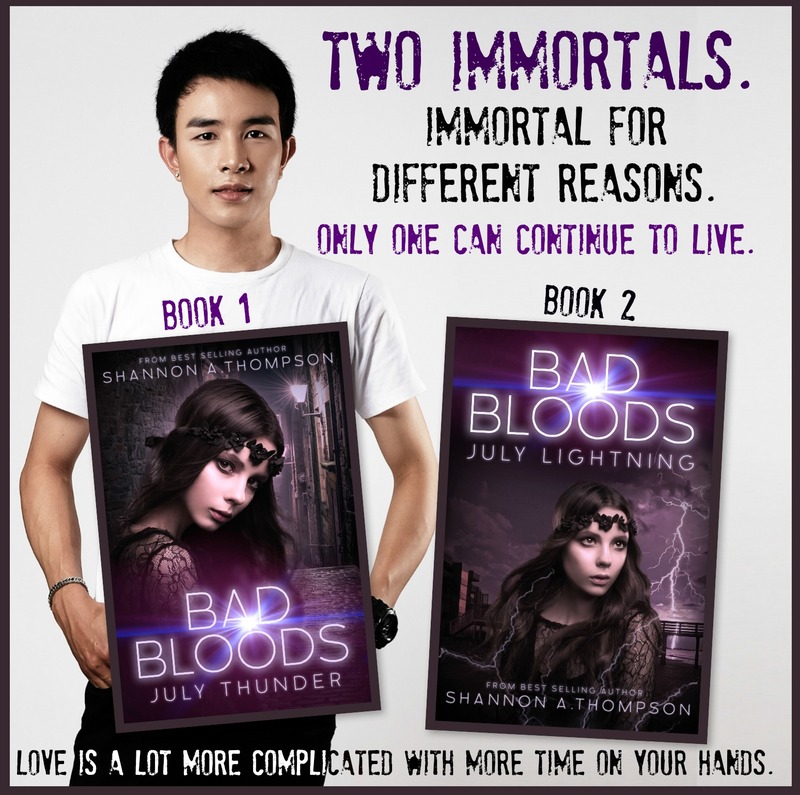 In my other novels, I have found that my characters have chanced dramatically from one version to the next, but this trilogy is an exception, probably because I wrote the second book first. My changes in the first novel actually heavily impacted the changes in the second novel, and I am looking forward to being able to share that with everyone once the second novel has been released for some time. In fact, I think most manuscripts change a lot from the first draft to the final piece. I actually had to look a lot of my changes up in my notes from the first draft because it becomes difficult to remember everything that you discard or morph into something new. What about you? What has changed from your first draft to your published work? I feel like this has an endless array of possibilities, but these are just a few of mine. I would love to hear about your novels and manuscripts. Share below! Minutes Before Sunset Release Party ! ! ! 7 p.m. Book Mavern’s Picks featured “Minutes Before Sunset” today. Special thanks Jhobell Kristyl, book reviewer and blogger. Click here to read. 10 a.m.: ShannonAThompson.com has hit over 7,000 followers 😀 Thank you all for the tremendous support! 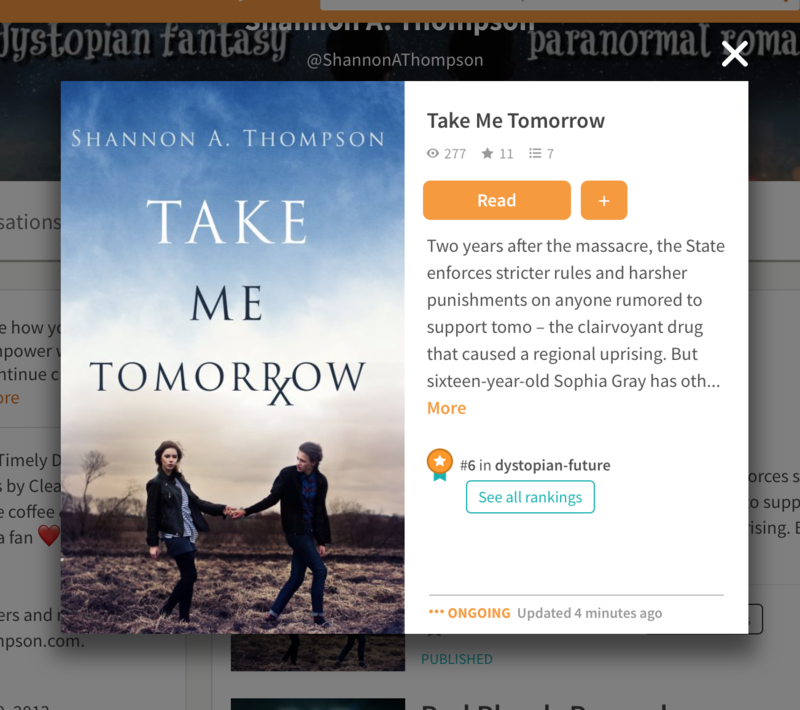 After years of writing and reading, and being on ShannonAThompson.com for eight months, I am so excited that we are finally here! It’s absolutely breathtaking seeing my novel up on the internet, because I can finally share it, and I’ve been looking forward to it for so long :] Again, and I say this all of the time because I mean it, thank you for supporting me along this journey. Published by AEC Stellar Publishing, Minutes Before Sunset is now available as an e-book for $6.99 (And there’s a 20% discount for the first week of sales! (It expires at midnight on 5/7/2013.) Just click here (or go to Smashwords) and use the discount code DM42Z. Please help spread the word on Facebook and Twitter 😀 I’d really appreciate it! 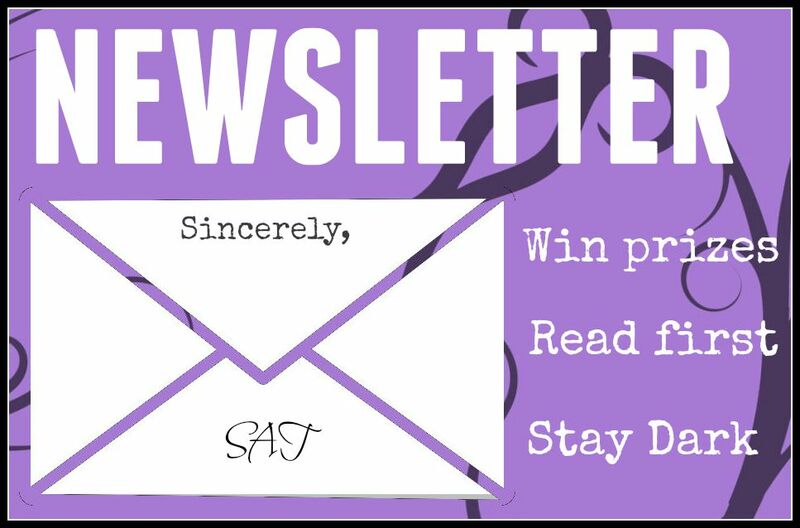 And don’t forget there’s a surprise for you all (Yes, you all!) in my acknowledgements page. Smashwords includes links for Kindle, ePub (Apple iPad/iBooks, Nook, Sony Reader, Kobo, and most e-reading apps including Stanza, Aldiko, Adobe Digital Editions, others), PDF, RTF, LRF, Palm Doc, Plain Text Download, and Plain Text View. The first chapter (for free) click this link: First Chapter Preview. 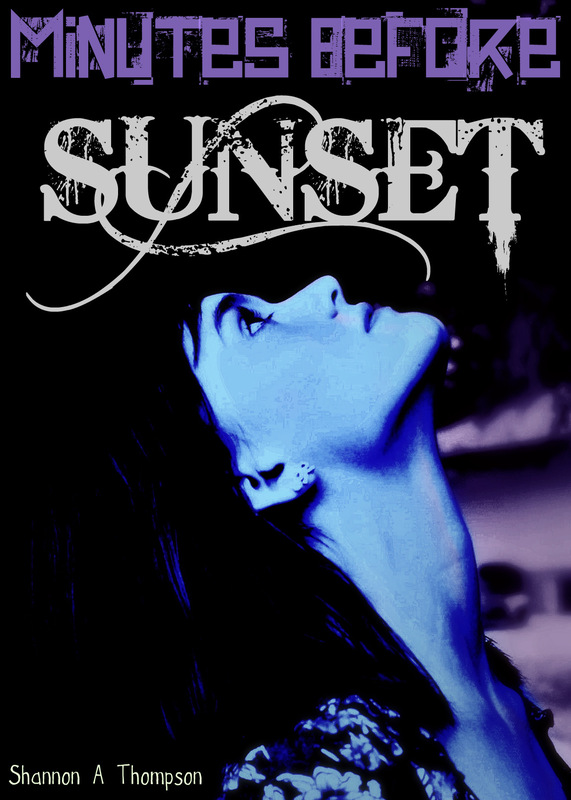 “Creative and well written, ‘Minutes Before Sunset’ keeps the reader intrigued and anxious for the sequel. Love it!” – T.L. McCown, author of Shifting Sands. While this was happening, I also did another interview with upcoming author, Amber Skye Forbes, and that can be read by clicking here. It’s official. 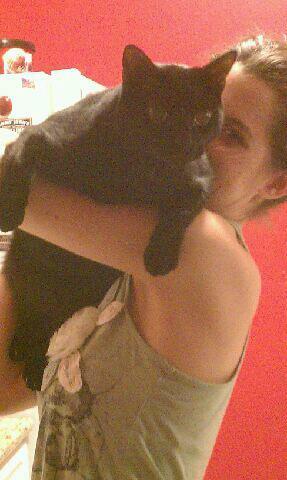 I’m dancing around the room with my fat cat, Bogart. He’s excited. (I can tell by his lack of begging for food.) I’ll be close to the computer (as usual but even more so) this week, so don’t hesitate to send me an e-mail or ask a question in the comments section. I’ll get back to you right away! If you’re interested in an interview or planning on reviewing Minutes Before Sunset, let me know! I will link them to all of my websites! 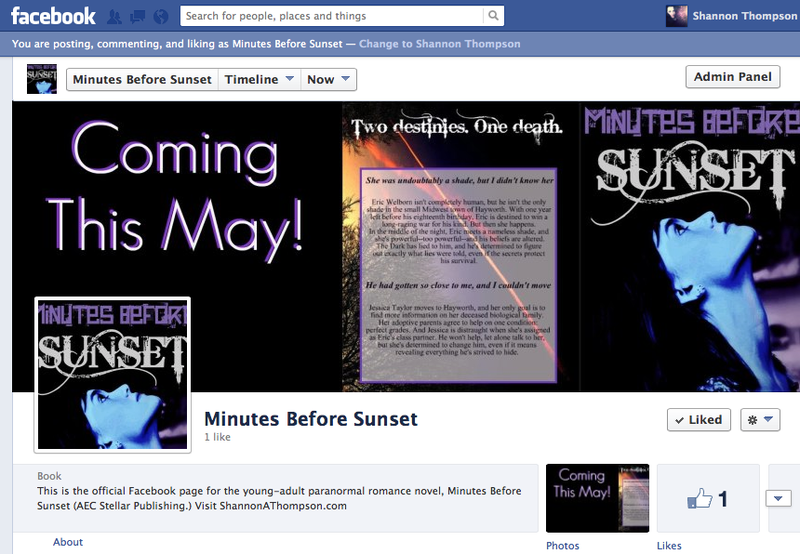 In the mean time, I hope you’re enjoying reading Minutes Before Sunset as much as I enjoyed writing it for everyone!